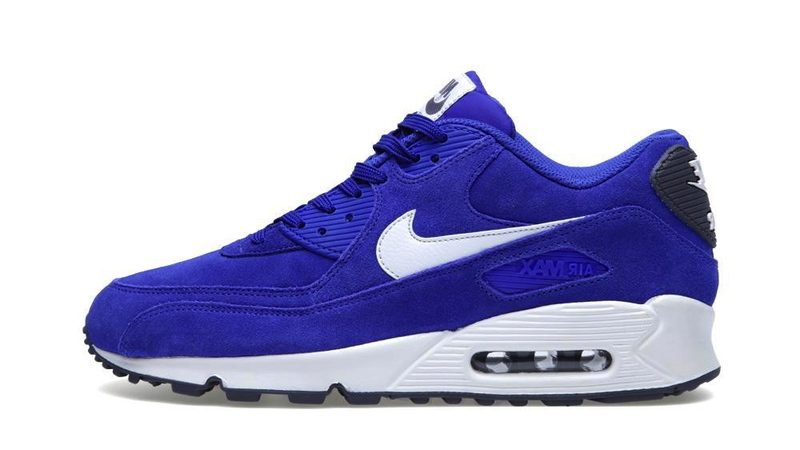 Nike Sportswear presents another solid Air Max 90 Essential option for the spring, this time in a chilly Hyper Blue / Sail / Black colorway. 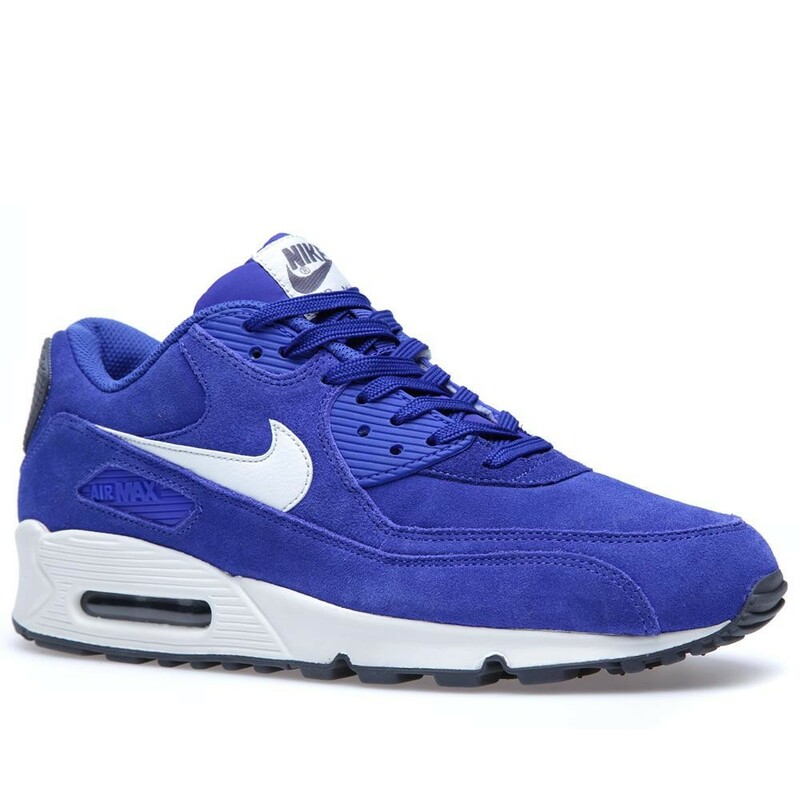 Nike Sportswear presents another solid Air Max 90 Essential option for the spring, this time in a chilly Hyper Blue / Sail / Black colorway. The shoe features an all suede upper, colored predominantly in hyper blue with white and black accents, all on top of a sail white midsole. 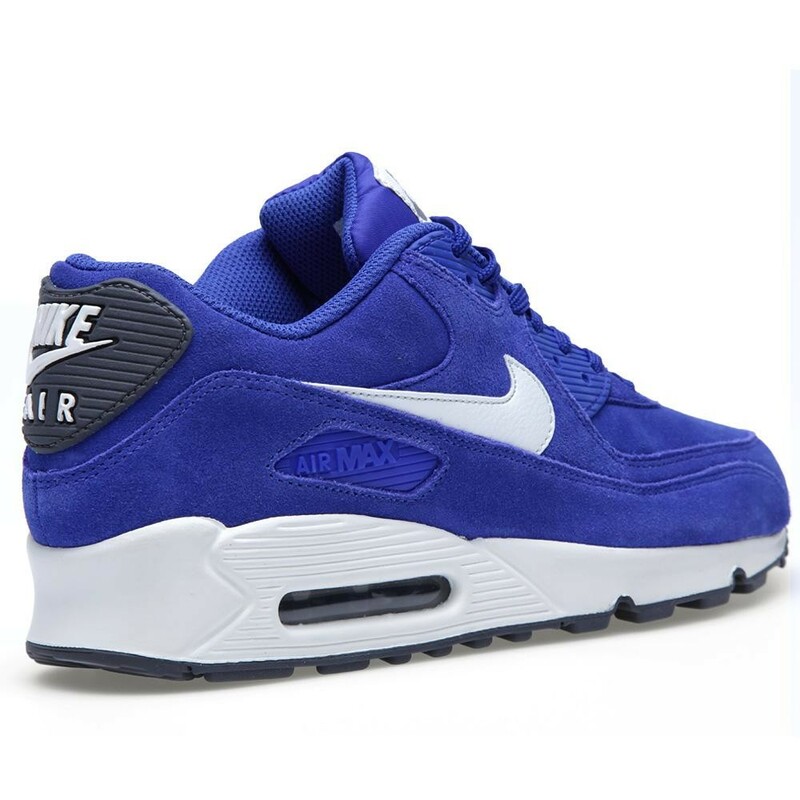 The Nike Air Max 90 Essential in Hyper Blue / Sail / Black drops this April at Nike Sportswear accounts. For those looking to reserve their pair in advnace, the shoe is available for pre-order now at End.